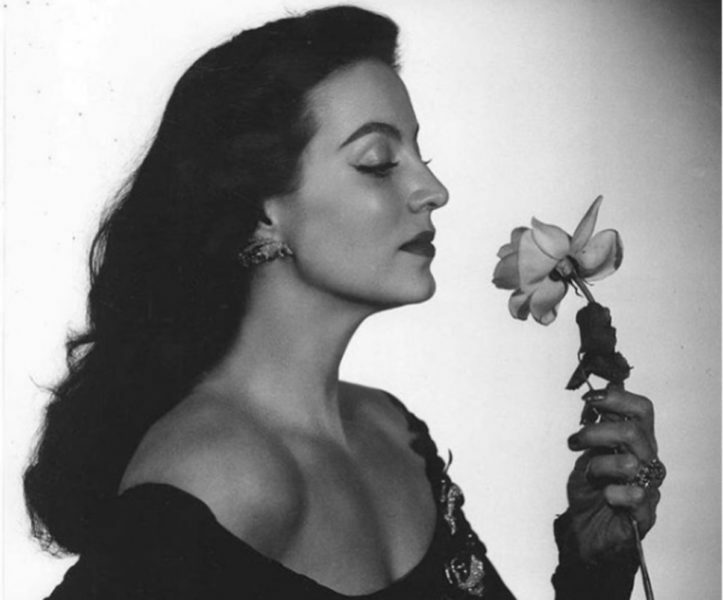 Today, April 8, marks the birthday of the iconic Mexican star, Maria Felix. On what would have been her 105th birthday, we wanted to celebrate her legacy by sharing some facts everyone should know about the legendary Mexicana. Like other classic Latinx stars of the past, many of us instantly recognize Maria Felix’s face and name but don’t necessarily know what led her to become an icon. It’s important to fully learn and understand the major achievements of notable Latinxs, so we can continue to share their achievements and accomplishments while remaining inspired. The more people know about the star, the more her artistic legacy can live on. Let’s start with the basics. Maria Felix was born Maria de los Angeles Felix Güereña, on April 8, 1914, in Alamaos, Sonora, Mexico. Her immense beauty led to Felix becoming a university beauty queen and being discovered on the streets of Mexico. The rest, as they say, is history. Here are 23 facts you should know about Maria Felix!